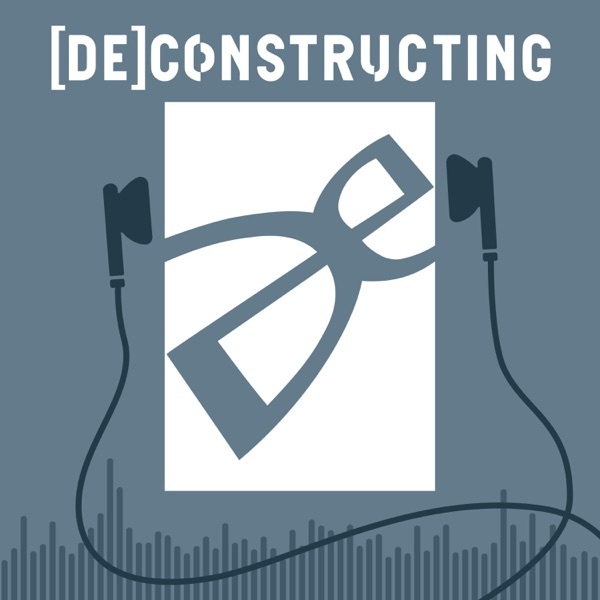 Introducing [DE]constructing, a new monthly podcast for curious Tenno to enjoy! Every month, [DE]Megan will be interviewing the people of Digital Extremes about their role in creating the game you love. This month’s episode features Michael Skyers (Character Artist) and Kaz Adams (Weapons Artist). They join Megan to discuss their work for the Tennogen Program as well as their work developing characters and Weapons for Warframe!